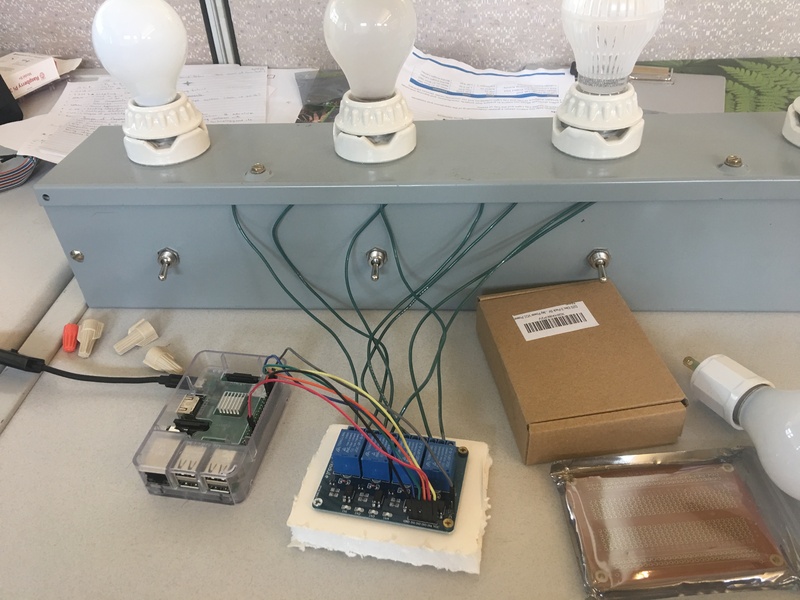 Basically, I'm will be using relays connected to my Raspberry Pi that I intend to use to control a series of lights (21 to be exact) via a web server. I already have the web controls working but I just need to scale up my current model. I haven't had any issues with my setup but one of my relay's response time seems to have slowed down after some use. I was wondering if I am causing some damage to them with my current set up, or if there's anything I can use to protect both my board and my relays. I've seen people talking about using transistors and resistors but they don't mention how to arrange them and my technical background in hardware isn't quite there yet so I can't figure it out on my own. You can use an Opto-isolator together with a TRIAC. The Opto-isolator is a simple chip that provides insulation and transmits the signal by using light. 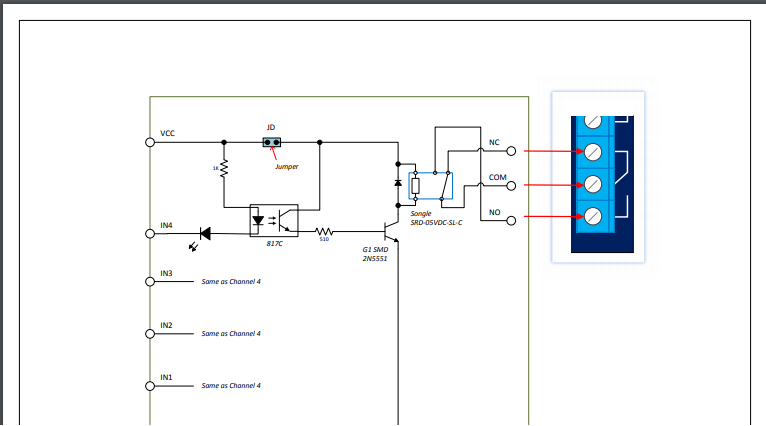 The TRIAC is like a switch that can be closed by applying a signal to the gate. The switch will automatically and only disconnect as soon as there is no voltage, which means it is only useful for alternate current. Besides switching on and off, with proper timing it can also be used as a dimmer. Relays are isolated or can they cause any harm to my Pi or connected electronic device?